Escape is impossible. Escape is their only hope.Danika is used to struggling for survival. 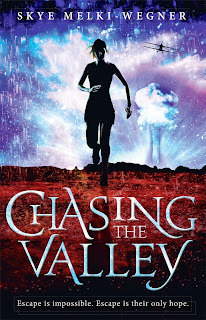 But when the tyrannous king launches an attack to punish her city, echoing the alchemy bombs that killed Danika’s family, she risks her life in a daring escape over the city’s walls. But Ander doesn't know Eureka's darkest secret: ever since her mother drowned in a freak accident, Eureka wishes she were dead, too. She has little left that she cares about, just her oldest friend, Brooks, and a strange inheritance, a locket, a letter, a mysterious stone, and an ancient book no one understands. The book contains a haunting tale about a girl who got her heart broken and cried an entire continent into the sea. Eureka is about to discover that the ancient tale is more than a story, that Ander might be telling the truth... And that her life has far darker undercurrents than she ever imagined. Hey Sophia and thanks for stopping by. I wasn't aware that Lauren Kate had brought out a new series, but It sounds completely different from Fallen, so excited to read it towards the end of the weekend. I've started Chasing The Valley and absolutely love it! Have a fabulous weekend of reading Soph. I agree, it does look very different. It's a nice refresher from the influx of angels lately these days. I am loving the weather in Australia at the moment! Makes me want to sit in a park and read a book <3 I just got Teardrop in the mail yesterday, enjoy your weekend reading! 28 degrees in Brisbane today Jeann, sounds almost like beach weather already. 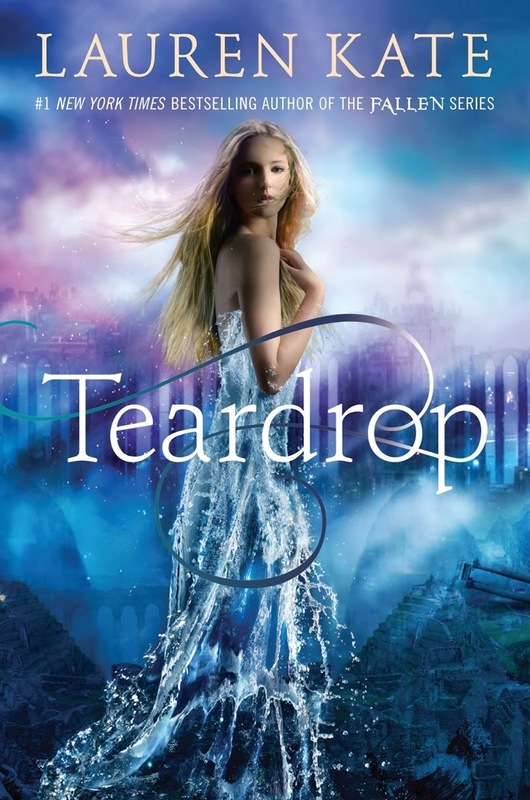 Are you planning on reading Teardrop shortly? 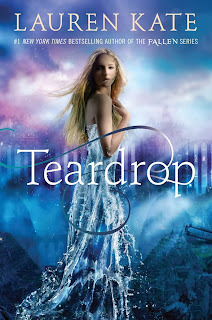 Teardrop by Lauren Kate is being put in my TBR now. I've read her Fallen series and it was okay for me. I do hope this one is better. Looking forward to you review about this.